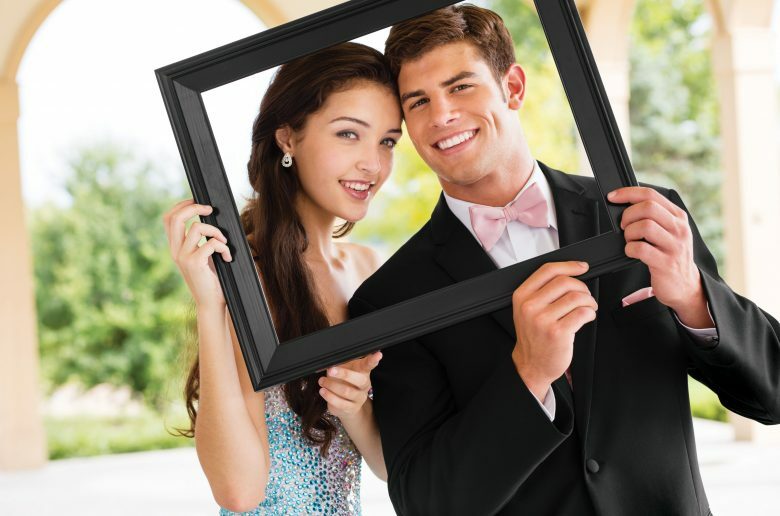 Jim's Formal Wear Blog - Black Tie Alive! 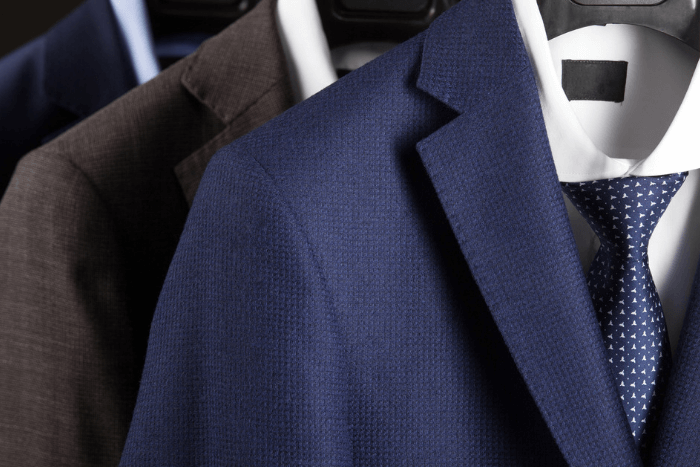 What Shirt Should You Wear with a Navy Suit? Men’s Dress Shoes in 2019: To Shine or Not to Shine?